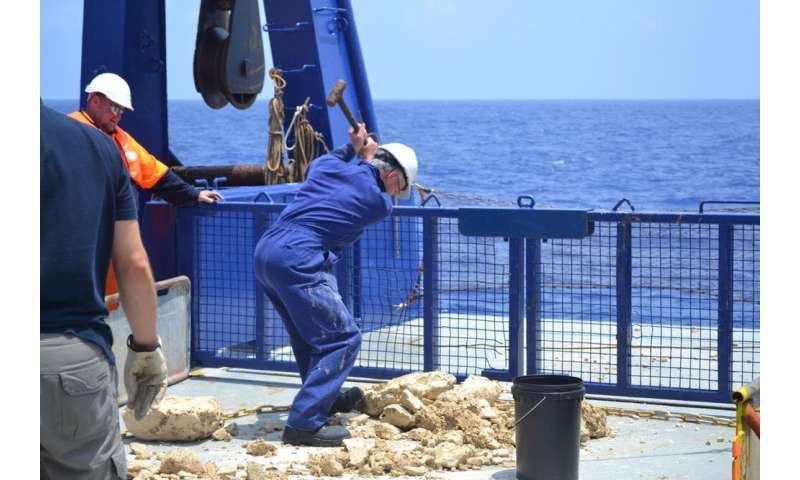 Our own story begins in 2012 when we set off from Cairns aboard Australia's national research vessel, the RV Southern Surveyor (on one of its final voyages before it was retired and replaced by the new RV Investigator). The answer lies in the combination of two fundamental processes that shape our planet: plate tectonics and convective movement of Earth's mantle. Earth's tectonic plates are moving slowly across the planet's surface at speeds of 1cm to 10cm per year. Meanwhile, hot (more than 1,400℃), finger-like plumes of molten material remain anchored deep in Earth's mantle. These hotspots remain roughly fixed at the same latitudes and longitudes. About 28 million years ago the entire Australian tectonic plate and Horsehead Seamount actually lay about 1,600km further south—right on top of the fixed hotspot plume that produced the volcanic seamount. 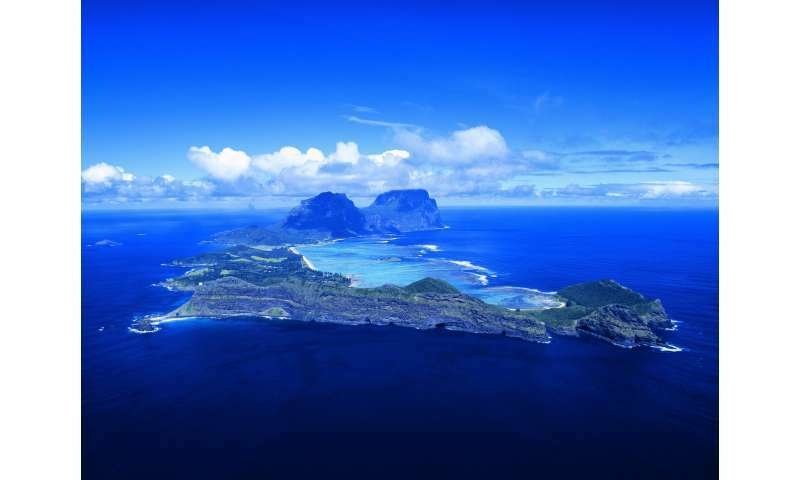 As the Australian plate moved northwards, the volcano moved off the plume and stopped erupting. 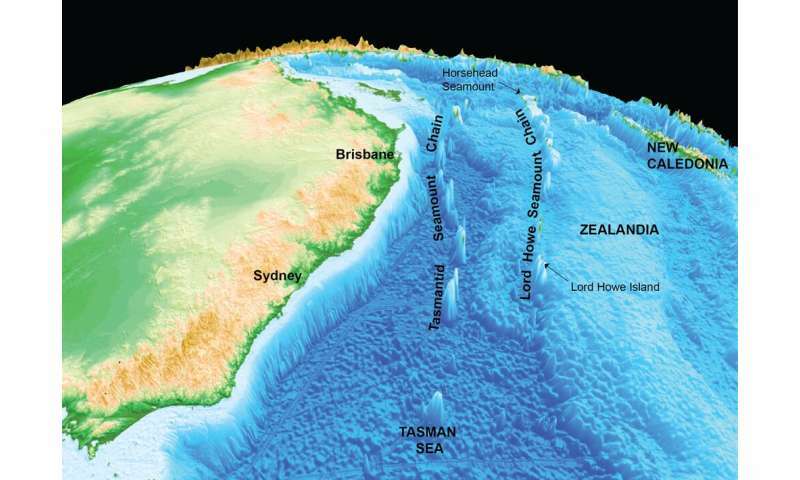 The hotspots that created the seamount trails in the Tasman Sea are likely still present. By reconstructing plate motions, we can make a rough estimate of where the next volcanoes could form, and also where they won't. The mystery took another turn when we found that the island did not exist – we had "undiscovered" it – a story that captured public attention.